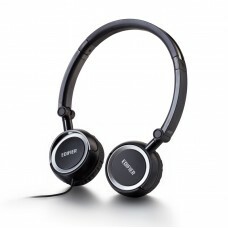 These on-ear headphones have two 40mm high-fidelity driver units that reproduce sound with crisp highs and deep lows. Each note comes through crystal clear. Thanks to the noise-isolation feature of the H650 headphones, outside sound is limited providing you with an accurate sound. This makes it so that outside sounds stop interfering with your listening experience. We pride ourselves on the ability to support comfort as well as sound quality for our headphones. The soft leather earmuffs make these the most comfortable headphones you could wear. 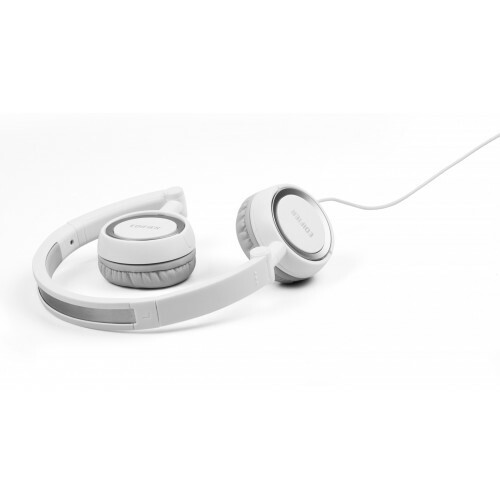 You could wear these headphones all day without having to adjust them. They have a natural fit that makes you feel like wearing these all day long. 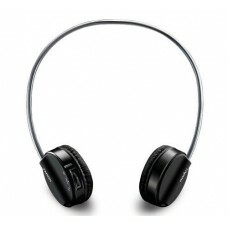 Lightweight headphones are an important aspect of any headphones used for traveling. 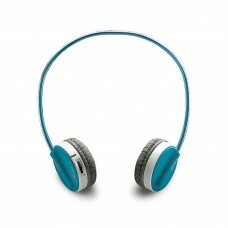 You don’t want bulky headphones that weigh heavy on your head when traveling or exercising. The P650s are light but will stay on your head unless you want to take them off. 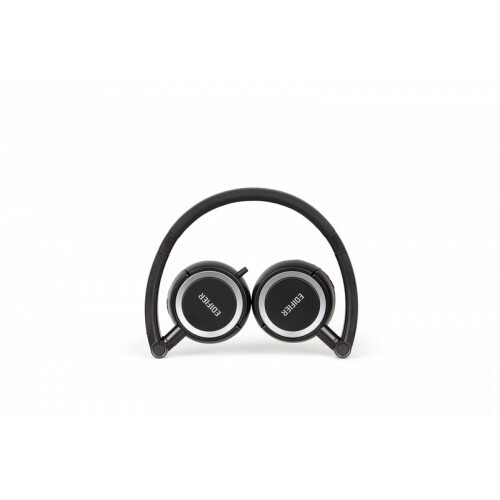 This makes them great for those that want to exercise and use headphones at the same time. 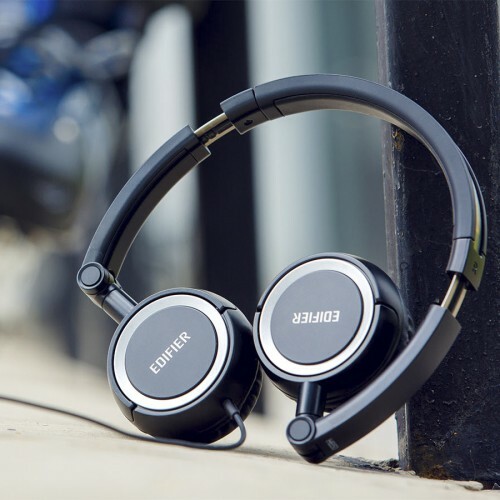 The P650 headphones have a foldable design which makes it easy for you to take your headphones anywhere you want. 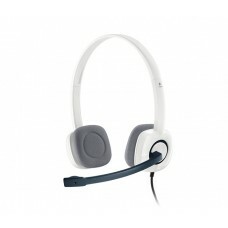 The ear cups fold allowing the headphones to lay perfectly flat This feature makes them the best headphones for storing while minimizing its size. These headphones are so convenient you can even carry it in your pocket.